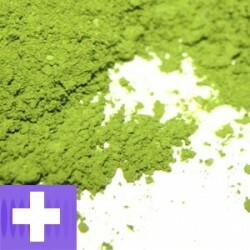 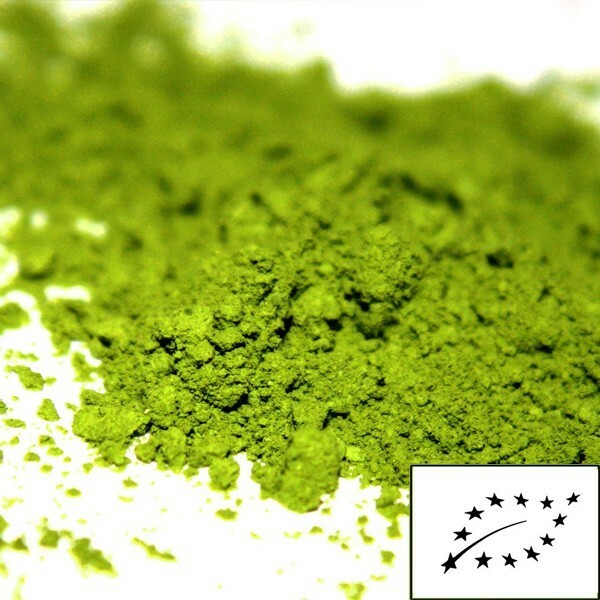 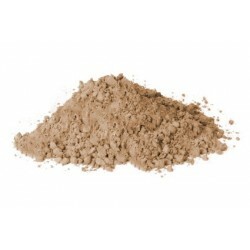 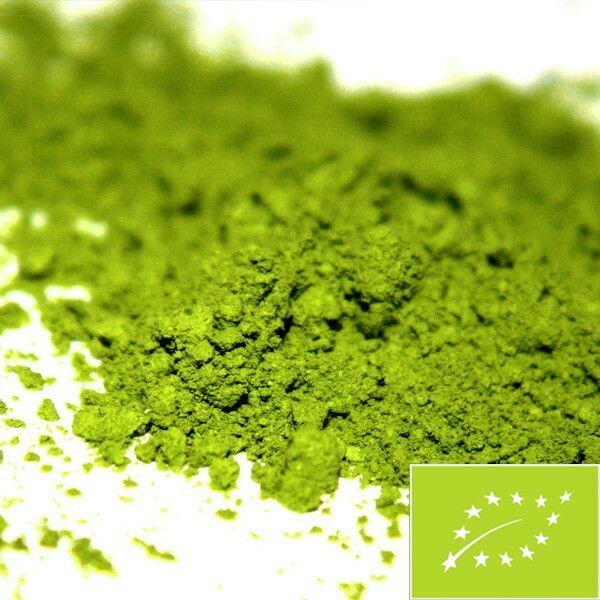 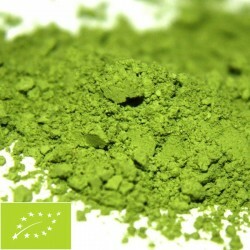 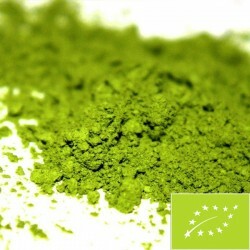 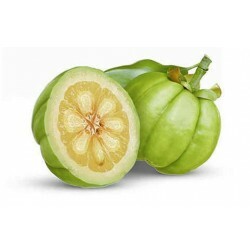 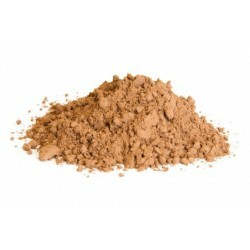 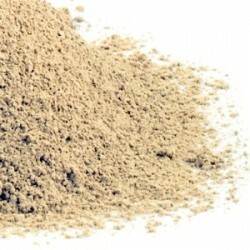 Our third grade of matcha; this matcha is almost on a par with our premium grade and is produced organically. 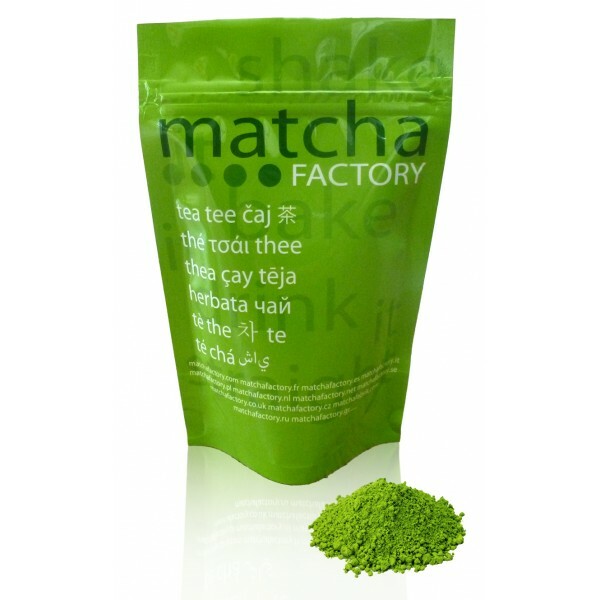 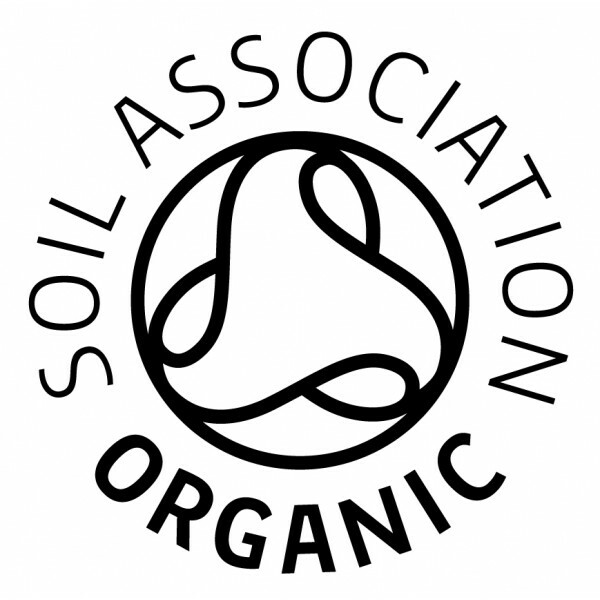 Our matcha is certified organic by IMO and USDA and to the JAS (Japanese Agricultural Standard). 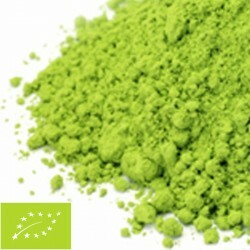 Our second highest grade of matcha.